In 1971, the Sokol Blosser family planted grapes on just five acres in the Dundee Hills. 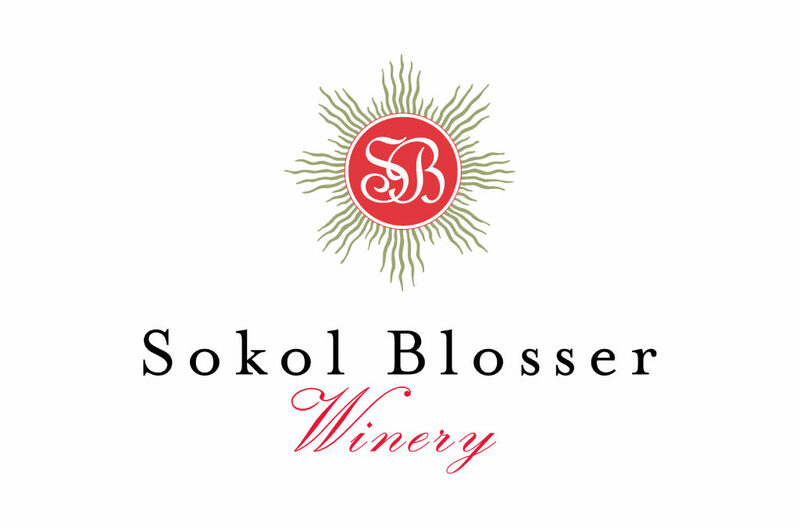 As one of the pioneering wineries of the region, Sokol Blosser has played a key role in developing and shaping the now-prominent Oregon wine industry. The winery is family-owned and operated, with the second generation now at the helm: siblings Alex and Alison Sokol Blosser. Achieving B Corp certification in 2015, the estate has grown to more than 85 certified organic acres under cultivation, and the winery works to create wines of world-class quality, produced in a sustainable manner, which reflect the distinctive flavors of the grapes, soil and climate.